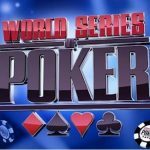 The WSOP Europe is currently in process at Spielbank Berlin Casino. 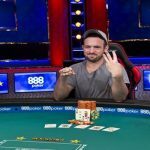 An amateur poker player and a financial worker from the united states of America, Ryan Hefter has won his first ever WSOP Gold Bracelet for the event named No-Limit Hold’em Monster Stack at event#4. The buy in for the event was €1,650. Ryan earned a total cash prize of €176,205 and a gold bracelet after winning his careers first ever top and prestigious title. 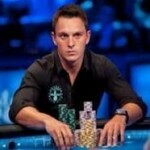 He came to Berlin to have some fun out there and participated in World Series of poker championship Europe. He was on his heels and was very excited to know that he is a winner of the game. In his words “I can’t even believe that I am a winner of this prestigious title”. 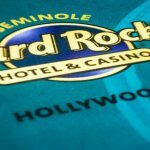 The No Limit Hold’em Monster Stack attracted total 580 players from around the world and a total cash pool prize was €843,900. Out of 580 players 63 players were at the top and got some prizes for themselves. 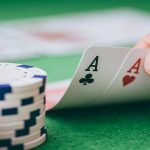 The final table of the game started a bit delayed to its scheduled time because of some players and it took place just after 6:30 p.m.
Ryan Hefter, An amateur poker player collected the first prize of €176,205, as well as a gold bracelet. Gilbert Diaz, a pro comes just after Hefter and grabbed a total of €109,625 as cash prize money. Third Position of the event#4 was booked for Carlos Chang who took home €80,170. Fourth position of the event No Limit Hold’em Monster Stack goes, Henrik Hecklen. 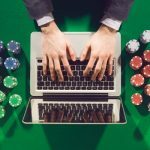 He took home a cash prize of €59,495. Diego Ventura got fifth position and a cash prize of €44,725. Seventh position of the event belongs to a player named Justin Frolian, who collected €26,415 as total cash. 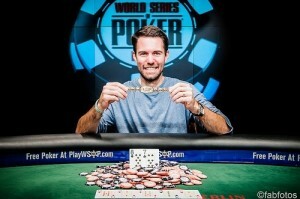 Eight positions: – Richard sheils took home €20,675. Ninth position: – is for David Peters took home €16,455.